Blackpool is a modern beach resort with fantastic offerings for all age groups. 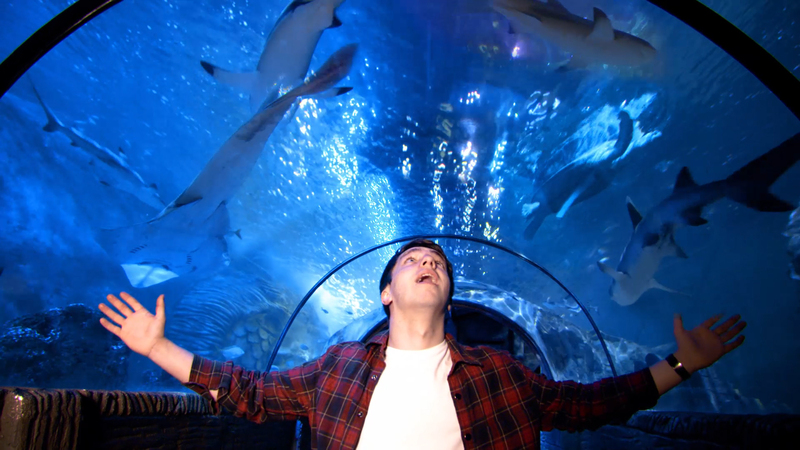 As well as a beautiful beach, it has amazing attractions including Blackpool Pleasure Beach, The Blackpool Tower, SEA LIFE, Madame Tussauds Blackpool, The Blackpool Tower Dungeon, Sandcastle Water Park and Blackpool Zoo! 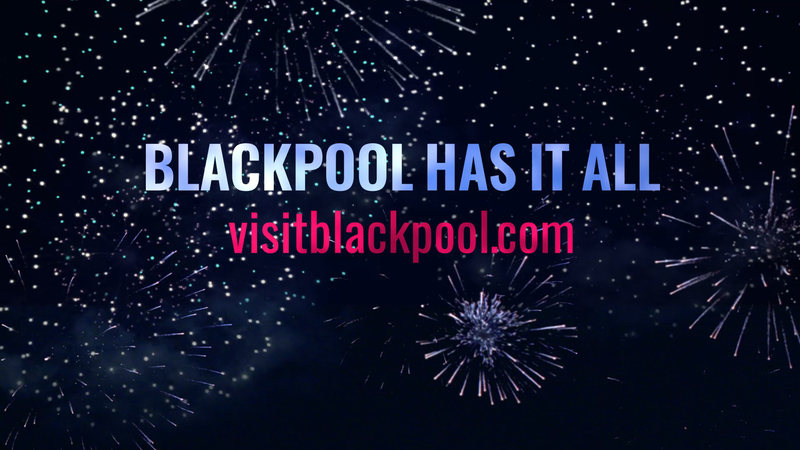 It has a fantastic night life with theatre shows, the Blackpool Illuminations, Musicals, outdoor events, concerts, firework displays, restaurants and bars. Blackpool Has It All! Jump were delighted to win the pitch to create a commercial to advertise Blackpool as a holiday destination in 2018 and with so many attractions and events to include it was always going to be a packed sequence. To showcase as many of these as possible and to let the pictures speak for themselves the decision was made not to have a voice over for the commercial. A specially composed, upbeat, sound track was created with extensive sound effects to help place the viewer into each environment. 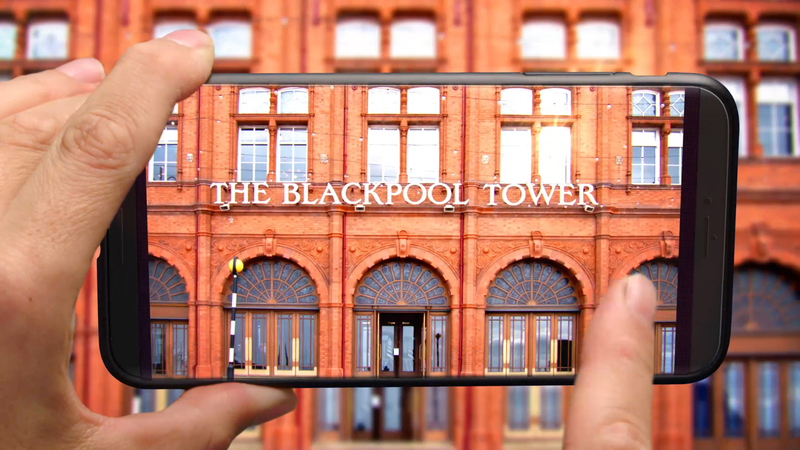 Two distinct groups were to be targeted; families with young children and young couples and Jump wanted to show Blackpool through their eyes and what better way to do this than record it with a phone. The family are seen taking photos of each other in various places around Blackpool and the young couple take selfies. Shooting in 4K, all the attractions and locations around Blackpool were filmed in only two days. To make sure the commercial was ready for the start of the summer season the filming of Blackpool had to take place in February and the weather forecast for the shoot days was for snow. Luckily the opposite was true and not only did the sun shine but there was a spectacular sunset. The shots were composited and graded using After Effects into a 30 second TV commercial and four films for social media.